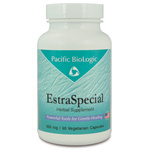 Provides optimal menopause support for female hormones already in balance. 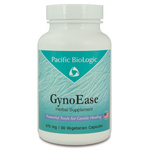 A Tibetan formula that helps to regulate female mood function. 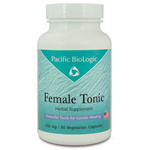 Provides herbs to help maintain healthy female lower abdominal function.